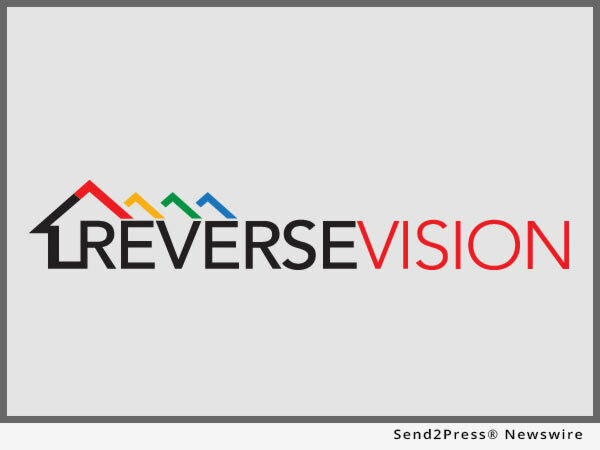 SAN DIEGO, Calif. /California Newswire/ — ReverseVision, the leading provider of software and technology for the reverse mortgage industry, today announced that its President and CEO John Button has been selected as a 2016 Vanguard Award(TM) winner by HousingWire magazine. Button was recognized for his excellence as a business leader as well as his overall contributions to the reverse mortgage industry and U.S. housing economy. HousingWire’s editorial board recognized 40 senior-level executives as 2016 Vanguard Award winners based on tangible leadership displayed within their companies and the industry at large. Of this year’s winners, eight are founders of their company and 23 serve as president/CEO. Button joined ReverseVision as president and CEO in 2012. The company has grown dramatically under his leadership; in November 2015, ReverseVision was ranked 367 in Deloitte’s Technology Fast 500(TM) list of the fastest-growing technology, media, telecommunications, life sciences and energy tech companies in North America. Today, more reverse mortgage lenders use RVX than all other systems combined, and RVX is used by nine of the top ten reverse mortgage lenders. “The HW Vanguards continued to impress going into its second year; the winners are second-to-none, and this list represents the finest cross-section of mortgage talent available,” said Jacob Gaffney, HousingWire editor-in-chief. Button was recognized not only for his success as a business leader, but for his stewardship of the overall reverse mortgage industry. In January 2016, Button delivered the opening address at ReverseVision’s inaugural user conference, which convened lenders and brokers from 67 companies along with some of the nation’s most respected speakers and academia to discuss financial strategies for growing industry volume. Button has also played a key role in changing tide of public perception when it comes to reverse mortgages. In the past 12 months, Button has contributed articles and commentary to publications ranging from Reverse Mortgage Daily to Forbes. His chapter on reverse mortgages was published in The Mortgage Professional’s Handbook in March.